ᐅ Food Blog Awards 2017 ⇒ Vote NOW! If you are into gastronomic experiences while browsing the web, foodtrip.info might just whet your appetite. With crisp delivery on the latest food crazes and delectable developments, you are definitely looking at one of the more fascinating resources on the web. 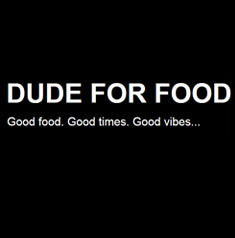 That’s why foodtrip.info/ gets a nomination from us. 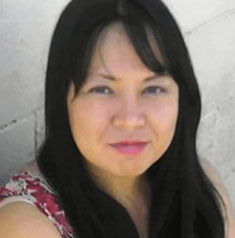 Marylove is a local food expert who writes about her dining experiences with much inspiration. Reading her blog make every reader go hungry. The pictures of every dish are drool worthy that you would want to run to the nearest restaurant or cook as quick as you can. 80s Breakfasts presents a rather intriguing prospect with regards to cooking by basically finding a way to twist traditional recipes and turn them into something new. There are some rather inspiring, albeit normal foods featured as well, but 80s Breakfasts has certainly come to a high point. That’s why we are nominating it. 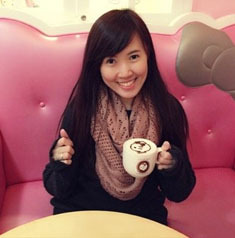 Mimi’s talent in photography is clearly shown in every picture posted in her blog. The photos are all amazing and the articles well written. Her blog is very informative and up to date. We highly recommend this blog to readers who are in search for the best restaurants in Cebu. Nicole Faller is the person responsible for pinkislovebynix.blogspot.com, which is a blog about food experiences and beauty products. The site offers some frankly phenomenal content that certainly makes it easier to understand exactly how to care for one’s body and food tips , which makes Nicole more than worthy of being nominated by us. There’s something calming about seeing pictures and articles about food that just blows your stress away and kriskamarie.com has plenty of that. With some amazing recipes, images, stories, and tips for your taste bud’s pleasure, kriskamarie.com is more than worthy of getting nominated in our book. Food is a pretty big part about being a mother, which naturally allows them to become really good at preparing meals. 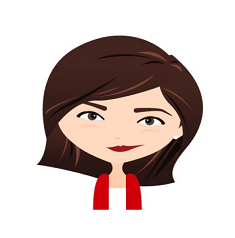 This translates quite well to blog with allaroundpinaymama.com offering some pretty good information on food, cooking, and being a mother. 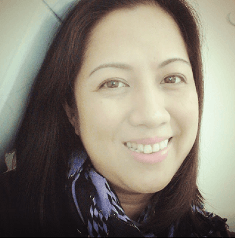 It’s a great source of tips and tricks, which makes allaroundpinaymama.com more than worthy of our nomination. 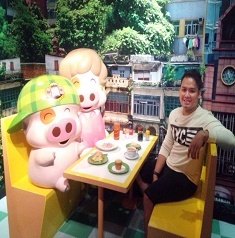 Being a worker or just really someone who loves food is a constant adventure to find that next great food experience. This is what thehungryemployee.com regularly brings to its readers by featuring some of the best places to eat if you are a foodie. With lots of images and content on the best restaurants and foods, thehungryemployee.com is definitely worthy of a nomination. 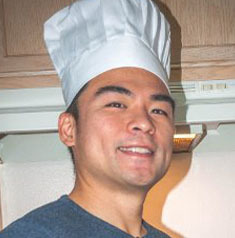 Brad built Lady Iron Chef from a simple food blog into an online juggernaut that is currently one of the biggest online entities in Singapore. 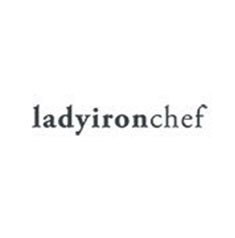 With so many tips and tricks on offer, Lady Iron Chef can even help its readers learn how to eat in certain establishments for free. For that alone, we think Brad is worthy of our nomination. 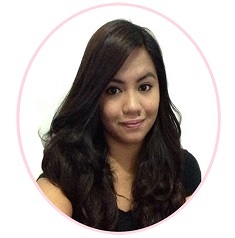 The Peach Kitchen was created by Peachy, a self-proclaimed foodie mommy, and her food blog reflects that sentiment. With plenty of homey recipes that range from appetizers to entrées, Peachy has certainly made The Peach Kitchen into one heck of a foodie paradise. As a result, she gets our nomination. 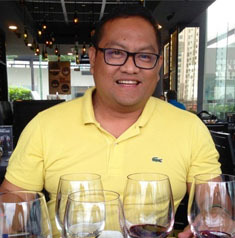 Carlo Andrew Olano is responsible for creating Kalami Cebu, a substantial resource for everything culinary in the island found in central Philippines. Showcasing the wide range and variety of delicacies and food preparations, as well as popular eateries in the region, Carlo has created a site that’s worth nominating. 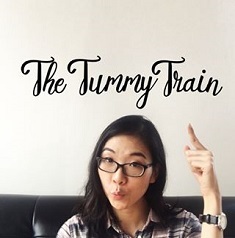 thetummytrain.com is authored by Clarisse, a young lady who has the love for food, travel and blogging. She shares with her readers wonderful recipes and fascinating food photos. The recipes are well-organized and each article written with passion. Her blog has received several commendations over the years. Fran is the girl behind Franny Wanny, which is basically Food, Travelling, and Life. 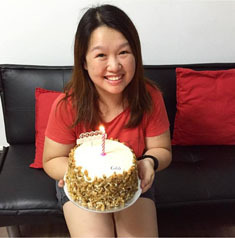 Fran does a great job of sharing her experiences when travelling all over Singapore and the Philippines, while also maintain her passion for cooking. With so many exciting details and a likeable personality, Fran get our nomination. 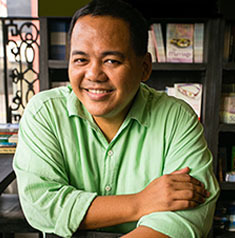 Vanjo Merano runs Panlasang Pinoy, which is basically a food blog full of recipes of traditional or common Filipino foods. With concise details and delicious offerings, Merano certainly has a lot to offer readers who might be looking for tasty food recipes. That’s why he is getting our nomination. If you are looking for some good food recipes then you can check out http://babeforfood.blogspot.com/. Not only does the blog talk about some of the tastiest gastronomic delights that you can possibly think of, they close the deal with some amazingly tasty pics too. That’s why http://babeforfood.blogspot.com/ gets our pick for a nomination. 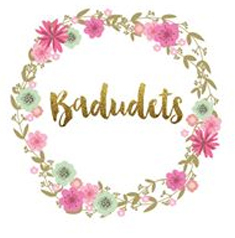 Anyone interested in reading about food, travel, and lifestyle tips can go ahead and check out badudets.com. The blog talks about all those things and more, offering concise information on various topics that always ends up putting a smile on their readers’ face. That’s why badudets.com is getting our nomination. 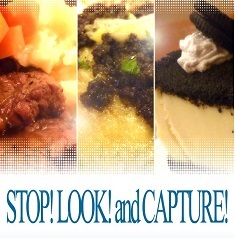 Although it’s also a blog about foods, stoplookcapture.com is mostly about taking photos of foods than anything else. Not that anyone should complain since it’s always great to look at some of the most delectable, succulent and mouthwatering dishes available. For the sheer pleasure of the images, stoplookcapture.com gets our nomination. 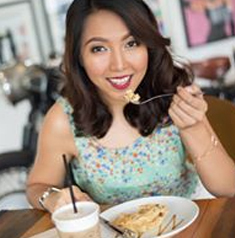 Lalaine is responsible for creating the food blog Kawaling Pinoy, wherein she presents some of the most popular dishes in the Philippines to a global audience. 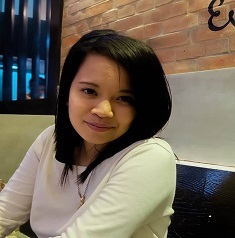 Chockfull of some insightful details and clear cut instructions on how to cook some of the most delectable foods, Lalaine is worth nominating and more. Food and travel stories share plenty of similarities a lot of the times and that’s no more apparent than when reading ladylagalag.com. The blog offers some really good insights into the various connections with the places we visit and the food that we eat. 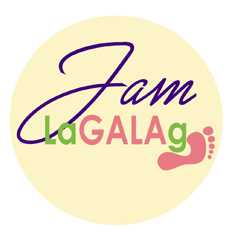 For its tantalizing pleasures and content, ladylagalag.com is a natural pick for nomination. Our Awesome Planet features lots of travel destinations and food stops that readers would definitely find useful in their travels. With lots of helpful hints on which places provide amazing experiences and delicacies, it’s not even question if Our Awesome Planet deserves nominating. 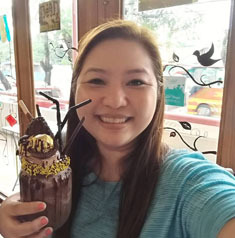 Dessert Comes First is the brainchild of Lori Baltazar who, according to her About Me page, has too many sweet teeth. As a result, her website is basically an expression of her fondness for pastries, traditional sweets and more. It’s a veritable feast for the eyes and makes Baltazar worth nominating. Covering various topics that include travelling, food, fashion and fun, you definitely want to take a look at sandundermyfeet.com just to get an impression on some of the things that you could do with your free time. With great information on delectable dishes and more, sandundermyfeet.com is an obvious nominee. Read more about the nominated bloggers above and vote for your favourite! To avoid cheating each visitor can vote one time only.